Of Witches and Warlocks: Meet Matt! 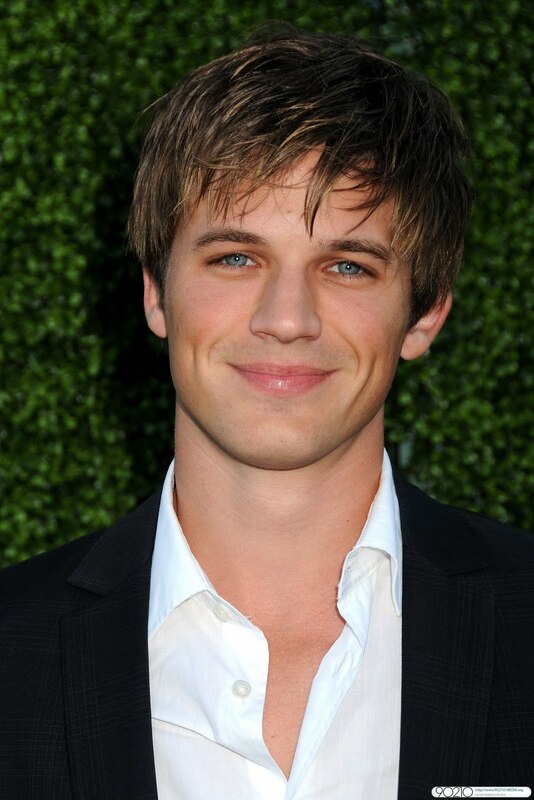 New appearance/signing listed for actor Matt Lanter on the Of Witches and Warlocks Matt Lanter page! Click on his name in the tool bar above! Win an autographed copy of books 1 an 2!